Time for our Annual Fabulous Fur Ball! This is our major fundraiser for the year, to be held on Friday, October 23, 2015 at the Italian Community Center (ICC), 302 Rantoul Street, Beverly, from 7-11 PM. The very popular band Ray Novack and Horizon will provide live music. There will be dancing, good food, and lots of great raffle items. All animal lovers are asked to come and support FOBA’s rescue and adoption efforts. 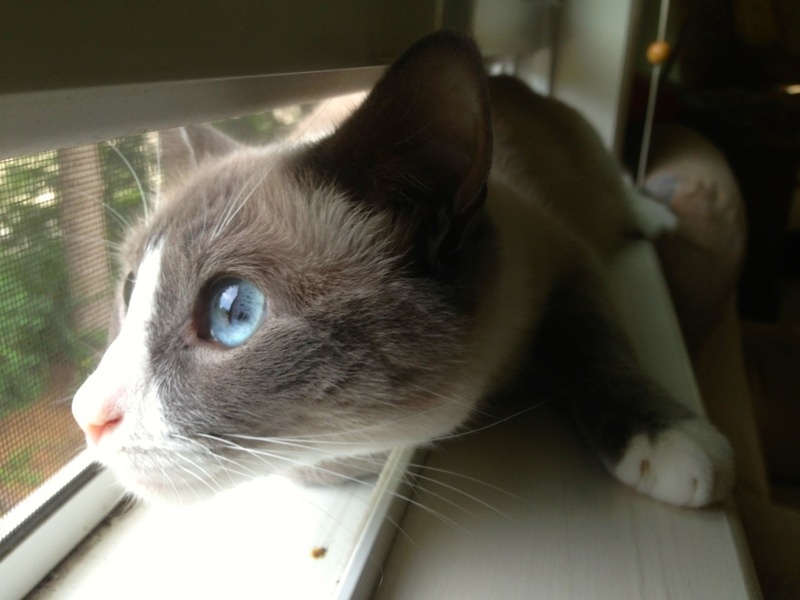 Besides saving animals in and around Beverly, FOBA’s mission is also to establish a no-kill shelter in Beverly. Tickets are $25/person, cash bar. Contact Bonnie Hannable at bhannable@gmail.com, 978-922-7190 or Heidi Roberts at heidiroberts@comcast.net, 978-927-4157 for tickets and further information. Please support this most worthy cause! FOBA is an all-volunteer 501(c)(3) organization. 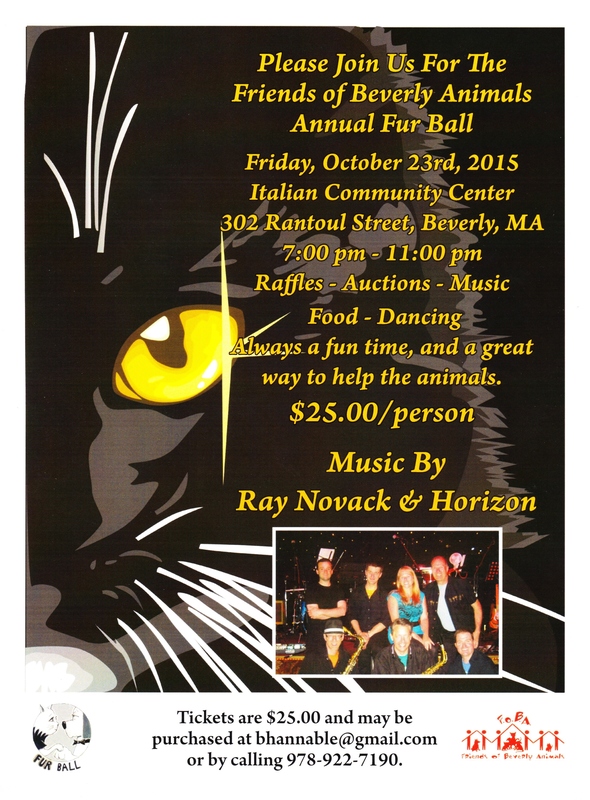 To see a full-size version of the Fur Ball 2015 poster, click the image above.